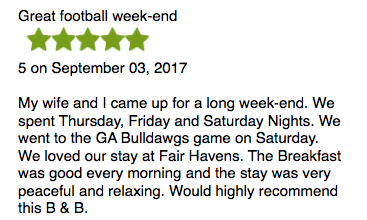 "We moved along the coast with difficulty and came to a place called Fair Havens." 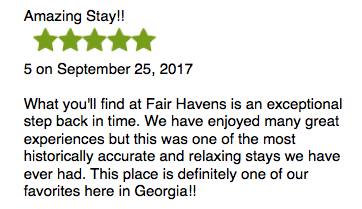 Fair Havens is only 8 miles east of the classic city of Athens, Georgia. 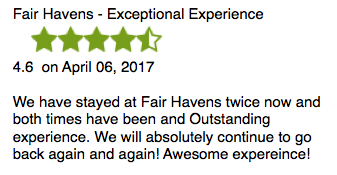 Fair Havens was designed to elegantly host it's guests with spacious rooms reflecting the splendor of a bygone era. Featured in Romantic Home's Magazine, this 5,000 square foot home blends elements of it's past history, including Federal, Victorian, Greek Revival and Colonial Revival architectural styles. In 1825, a ball was held in this home for the french General the Jean Marquis de Lafayette honoring him for his assistance in the American Revolutionary War. 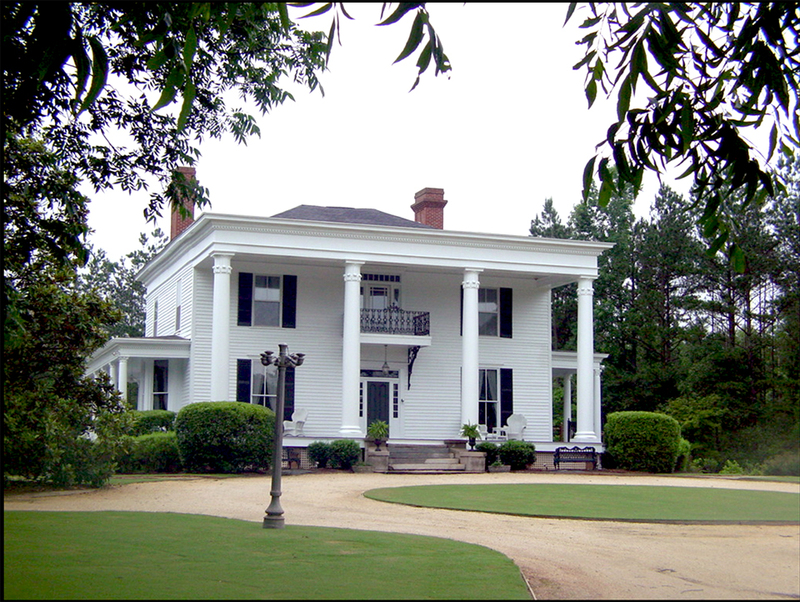 Fair Havens is nestled within a 30 acre pastoral setting complete with horses and gardens. 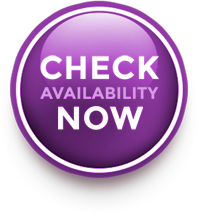 Since Fair Havens is a special events facility, advance reservations are required. Browse our website for additional pictures and history.